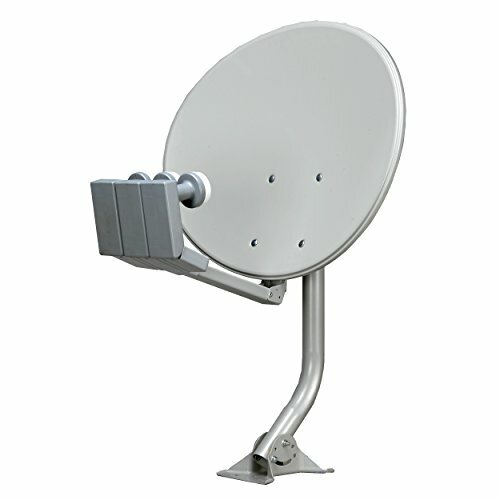 Digital DWDRU46E is a 24 inch elliptical satellite dish professionally designed for satellite signal, this high quality dish is manufactured by galvanized steel and finished with a powder coating for superior corrosion resistance, comes with a universal mount and adjustable mounting bracket gives excellent flexibility of installation, strong dish supporting structure for higher wind resistance and all parts are anti-corrosion for longer life span. If you have any questions about this product by Homevision Technology, contact us by completing and submitting the form below. If you are looking for a specif part number, please include it with your message.